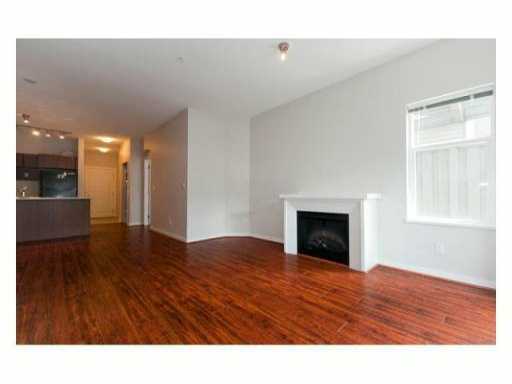 2 bedroom, 2 bathroom apartment on a second flor in a pretty new, 6 years old 4 storey building in central Burnaby. 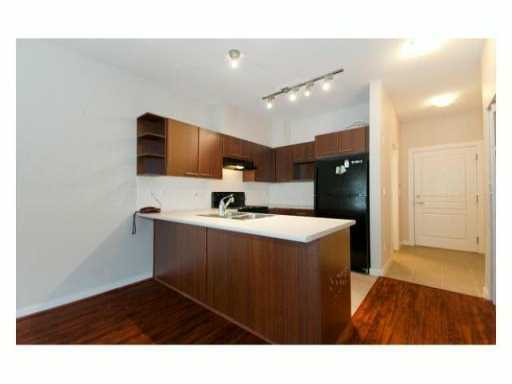 Walking distance to Brentwood Mall, SKYTRAIN, BCIT. Bright unit with huge windows & large balcony. Functional floor plan is ideal even for a big family. One parking, one locker, in suite laundry included. VERY QUIET and private. No pets allowed. Available from the mid of November. Easy to show. Call Oleg Tsaryov at 604-719-4490 to arrange the viewing.